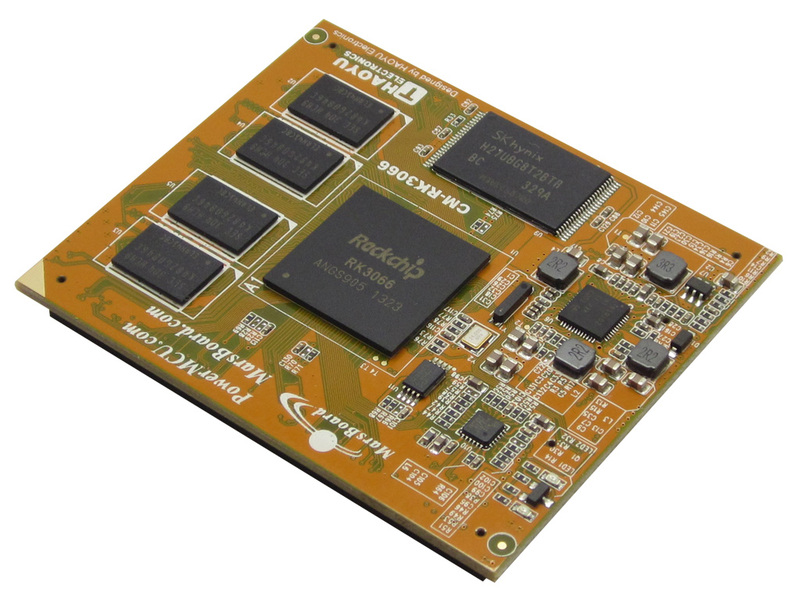 CM-RK3066 is System on Chip module, which contains Rockchip RK3066 Dual Core Cortex-A9 processor, Power managment Unit TPS659102, Ethernet PHY LAN8720A, 1GB DDR3 memory and 8GB NAND Flash. All RK3066 signals are available on 2 connectors x 100 pin and 1 connector x 40 pin with 1.27mm picth. 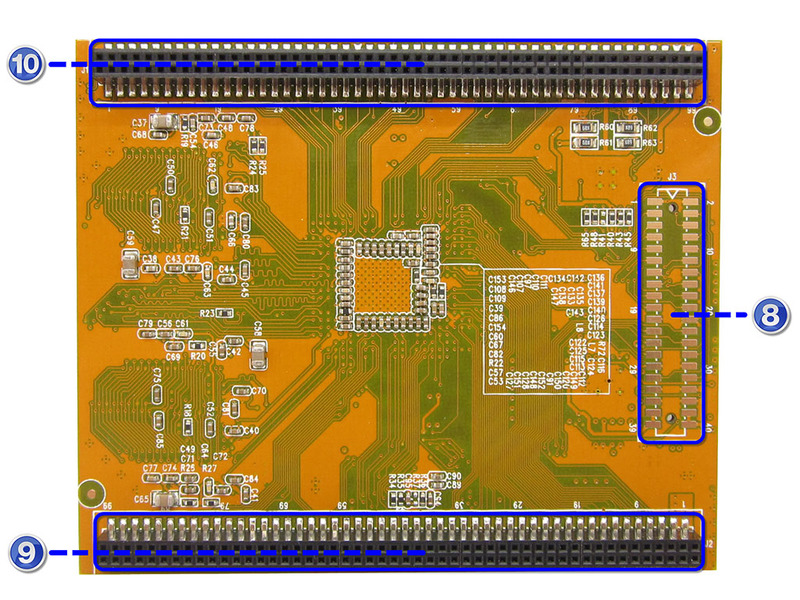 SOM-RK3066 is evaluation board based on CM-RK3066 module and is routed on 2 layers only. SOM-RK3066 is done to explore all features of RK3066 but the files are available and customers can tailor it to their needs. 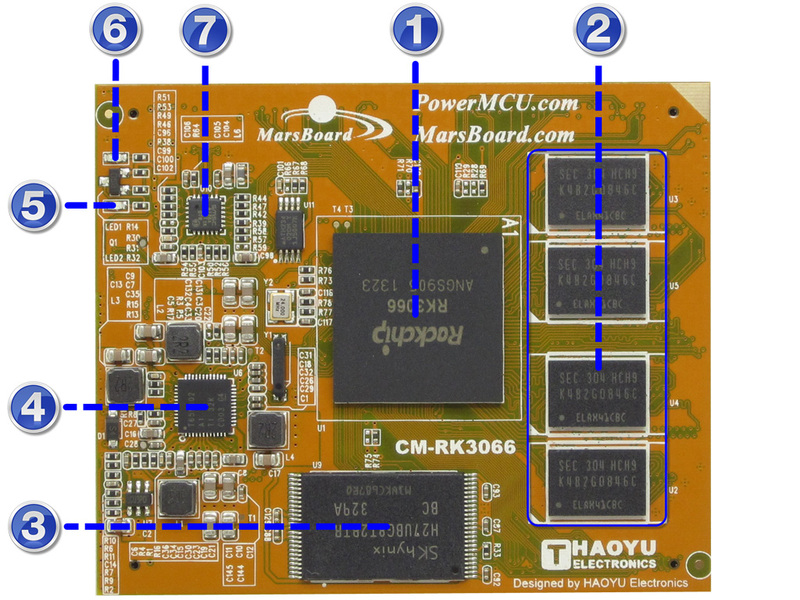 Reference design for SOM-RK3066 with HDMI, LCD, CTP, Audio Out, Camera, 10/100M Ethernet,USB-OTG,and 4 USB hosts is available with PADS9.5, Protel99SE, AD, PCB files, so everyone can modify and tailor to his needs.